Spicy. For some people it’s their taste-buds doing the tango, for others it’s watery eyes, but for Tim and Laina it’s a personality trait. 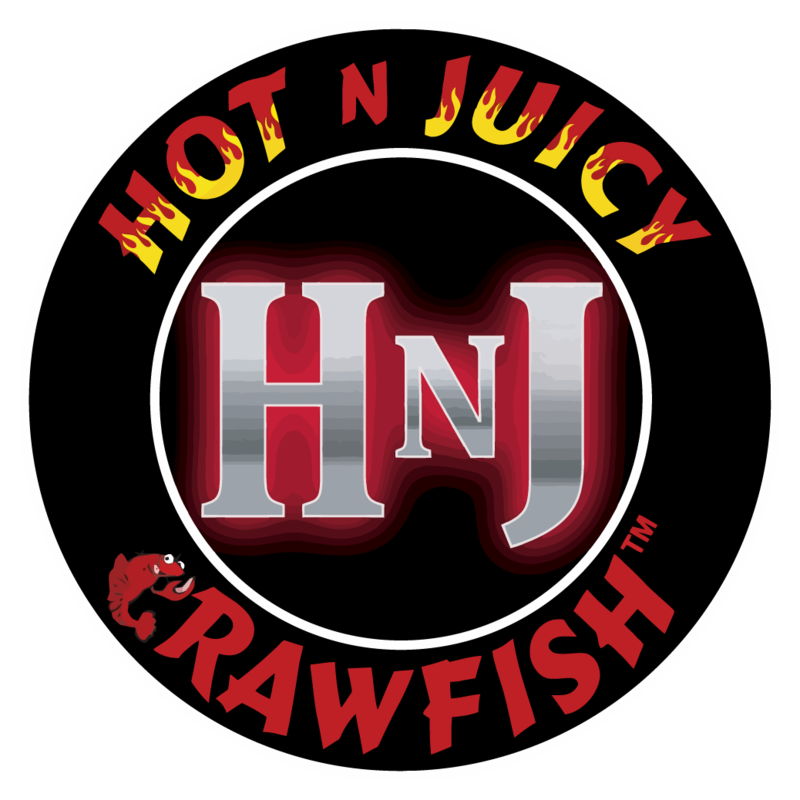 They are drawn to the passions of life, and this is what led them to Las Vegas and the inevitable birth of Hot N Juicy Crawfish. Both grew up loving seafood and fun. They made several trips to Vegas to enjoy the amazing culinary diversity and the non-stop entertainment that the city is so acclaimed for. But something was missing amongst all the glitz, glamour, and gambling: something that they could not live without… CRAWFISH. Not just any crawfish, but the kind of crawfish that will keep you awake at night wondering when you can get some more, the kind that doesn’t need pretense, special occasion, or utensils. That was the last straw, it was time to do something about it.